Vocabulary clouds, a good idea! What do you think? Try your own cloud! 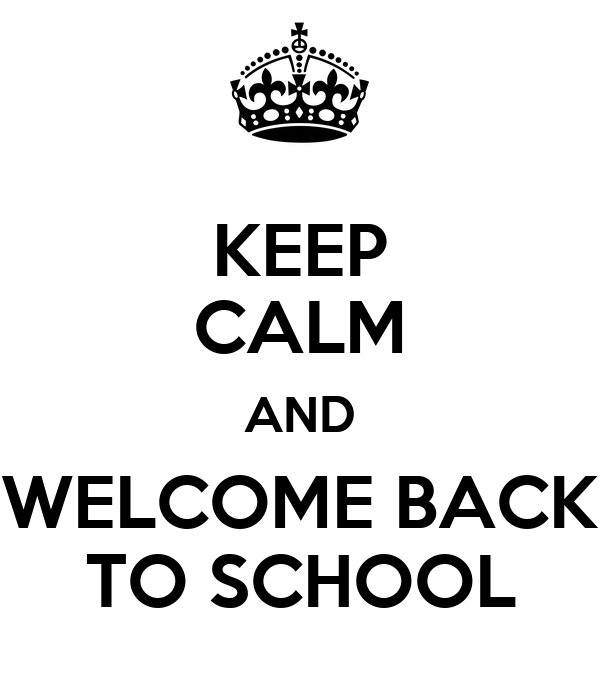 Welcome back to school !! !